Unfortunately, one of our clients, Dehumidifier Corporation of America — a leading manufacturer of dehumidification systems — was doing just that. Before a user could even get to a form to fill out an RFQ, they were greeted with several nondescript images, one for each of the company's product types. 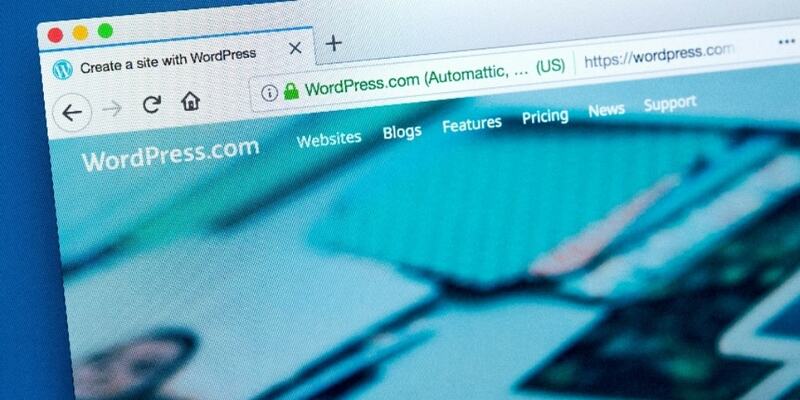 The intent was good — allow prospects to select the product that interested them — but visitors found it confusing, and the bounce rate on the page was very high. 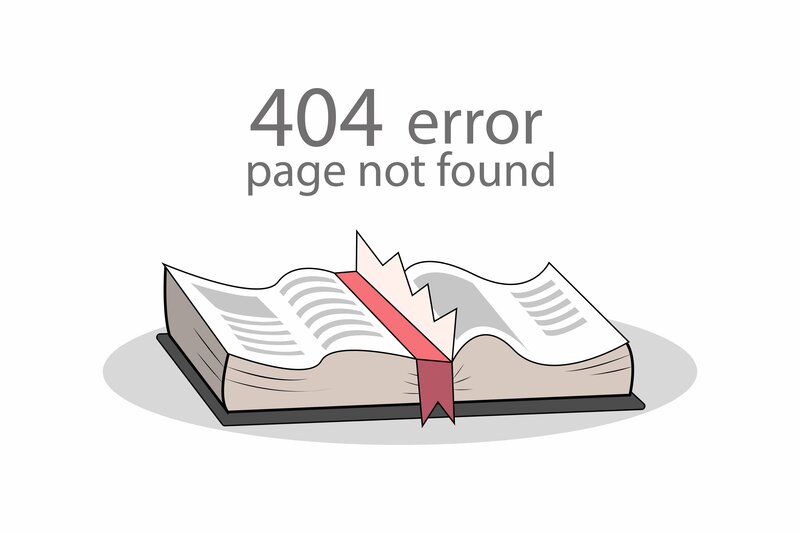 Those visitors who did click on an image were taken to one of seven distinct forms (one for each product line). Each of these forms were at least 50 questions long. Our experts felt that we could offer a better experience by making it more simple and more focused. We replaced the image-heavy landing page with a straightforward, familiar form, which we broke out into two steps. On Step One of the form, visitors were asked for basic contact information. They could also select the product they were interested in from a simple dropdown field. We were confident that having people select the option in Step One would serve as a form of "gradual investment," meaning that visitors would be more likely to convert on the longer, more detailed step of the form since they had already taken the time to make their selection on the shorter form. We still wanted to segment users into different forms based on the dehumidifier application they selected, so we seamlessly and unobtrusively redirect them to a different form, based on the option they chose in the dropdown menu. By simplifying and streamlining the form experience, we were able to improve the conversion rate on the site by 67% — a huge improvement. Additionally, users were 28% more likely to interact with the RFQ page. The gradual investment strategy paid off as well. 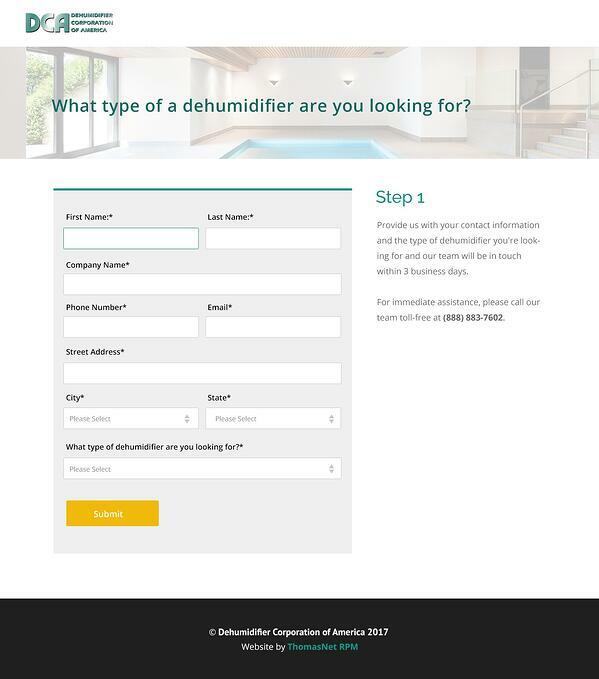 Because we were capturing contact information on Step One of the form, Dehumidifier Corporation would be able to contact and follow-up with them even if the contact never filled out Step Two. 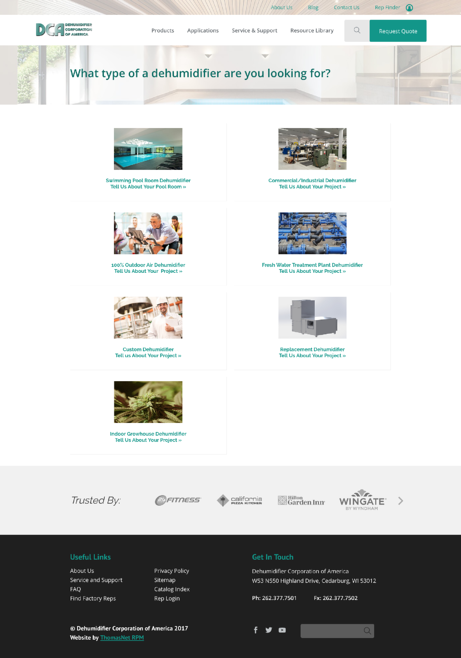 Want To Put Your Industrial Website To The Test? Find out how you can continuously optimize your website through A/B testing and Growth-Driven Design. 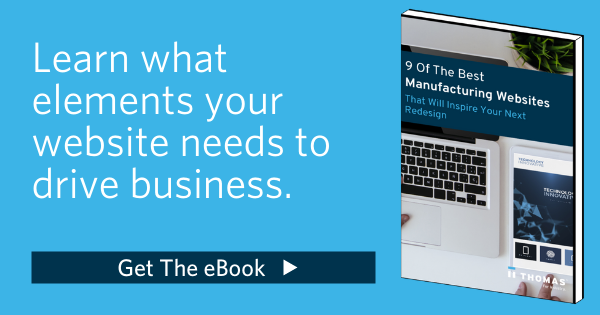 Download our eBook, "9 Of The Best Manufacturing Websites That Will Inspire Your Next Redesign."